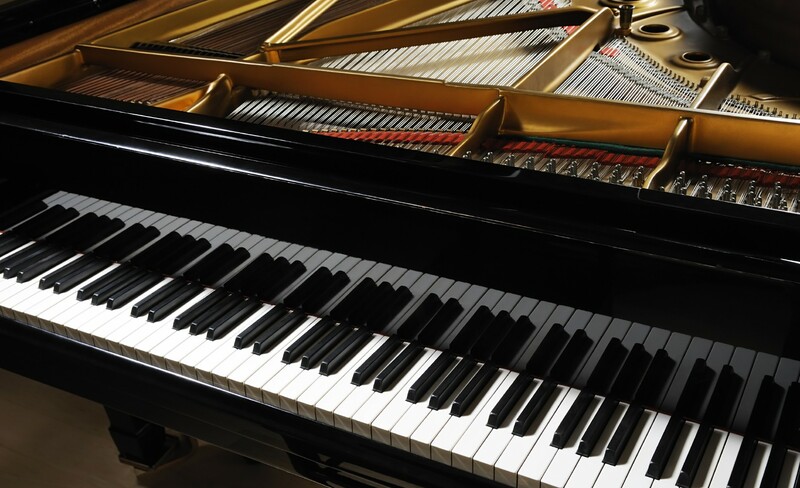 Piano lessons in Melbourne – enjoyable experience and proven results. Our teaching is highly professional. We offer effective method for all ages and levels.